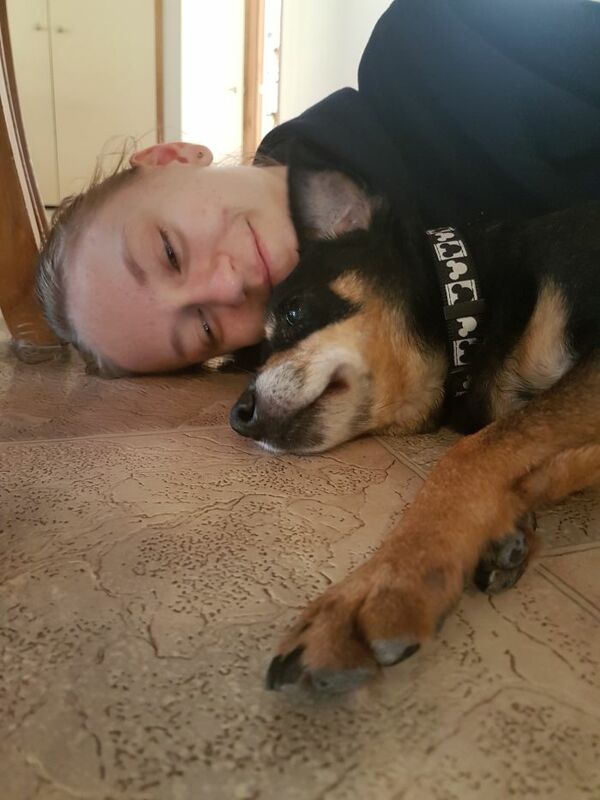 The entire PetRescue team was so touched to read the following letter from Victoria and Daniel Olsson, shared via Joanna Waugh from rescue group Paws a Moment and Rescue. 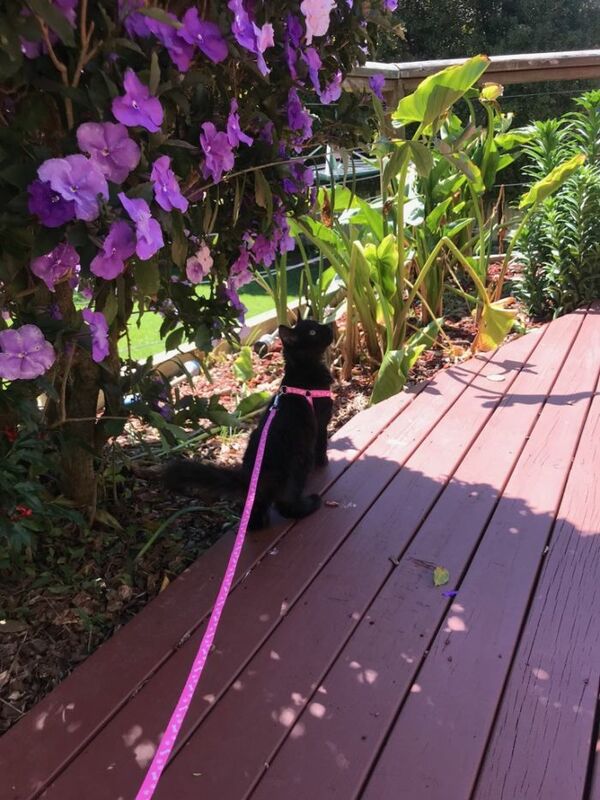 The Olssons found their kitten Luna on the PetRescue website, and it turns out Luna had a very special role to play. Most friendships start with a simple handshake. 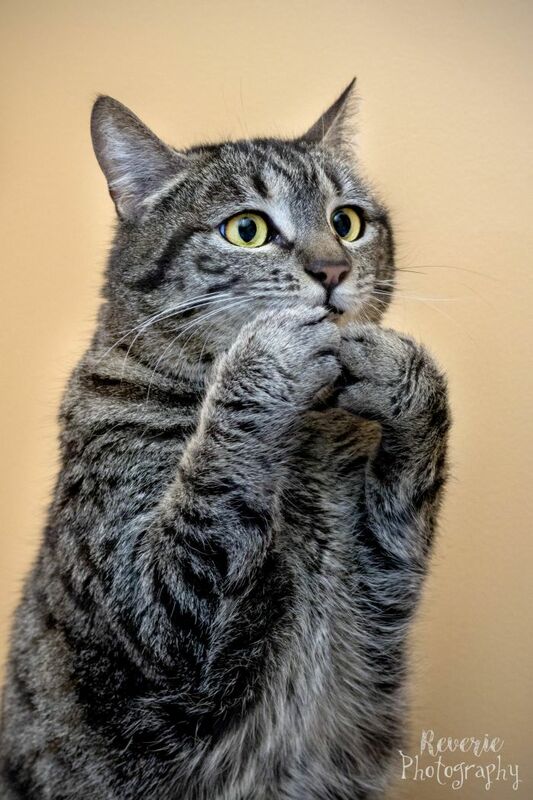 But when 15-year-old Leah, who has selective mutism, extended her hand for the first time, she received a paw in return. 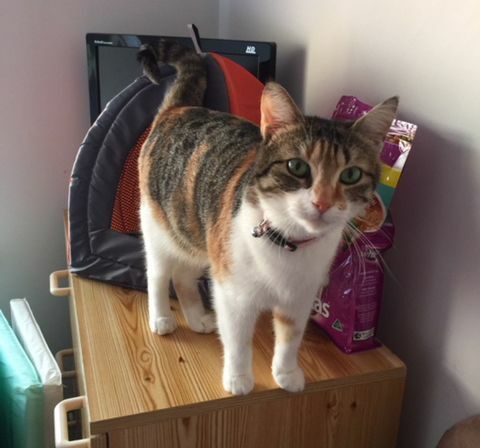 Never without the soothing companionship of a cat in her home, Dawn thought about rescuing after her previous cat passed away. She imagined that a pet would bring some love and affection to her life and her retirement home. Sassy Susan finally found love! This feisty feline went through three foster homes and demanded an understanding human that would accommodate her surly purrsonality. But with some extra help from our Adoptables program, she found her perfect match. 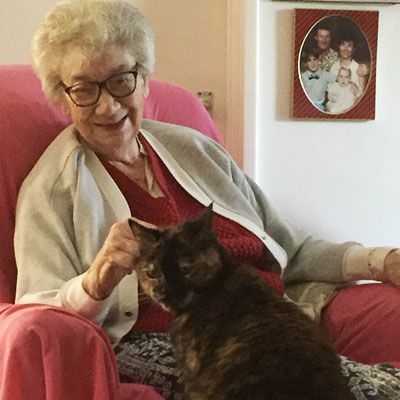 After noticing how a stray cat that once appeared at the nursing home brought some sunshine to the residents, Joan thought it would be a great idea to get a friendly and loving cat as a permanent resident at the lodge. 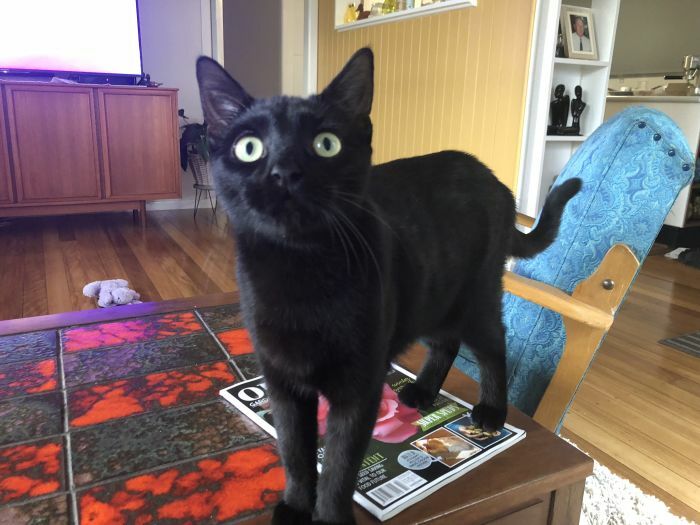 Rescued chickens, dogs, and cats were already a part of Julie’s big happy family before she decided to adopt 11-month-old Betty, a domestic short hair shy cat who fit into the mixed pack like a glove. 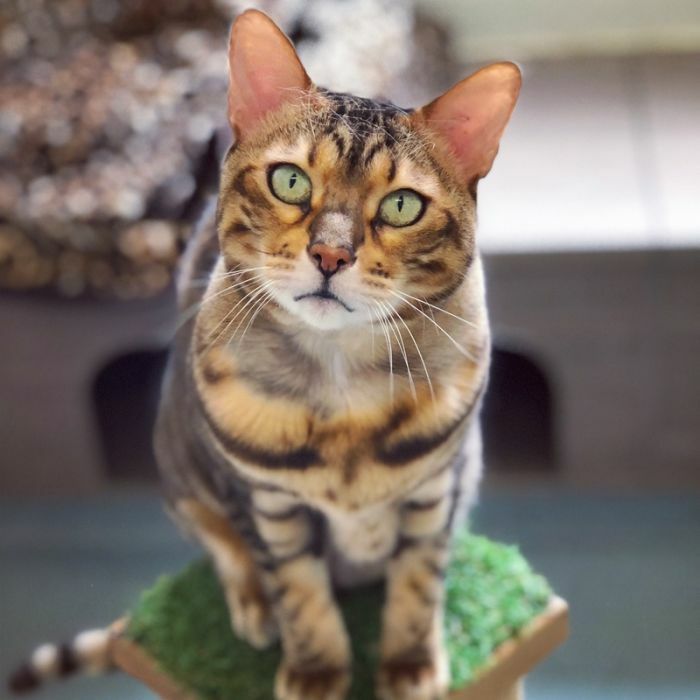 Australia’s hardest-to-rehome cat just found love From grumpy to...well, she’s still grumpy. But that’s ok - her new adopter loves her anyway! 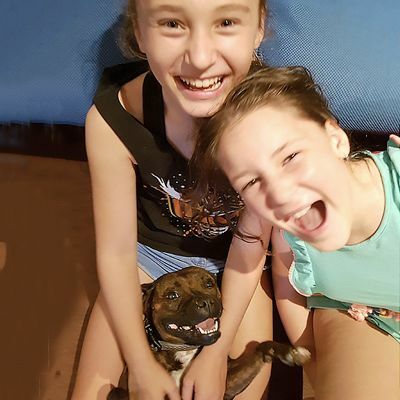 This squidgy-faced Staffy girl has SO much to smile about! Lucky little pound pup, Bub, was taken on an epic 4,480km journey from regional NSW, to a loving new home with the Webb family in Perth. She’s one of more than 30 rescue pets to receive a free flight via the PetRescue and Jetpets program in the past year. 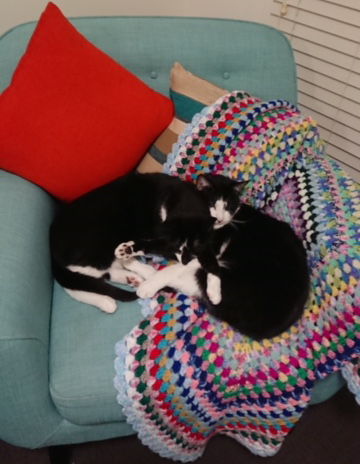 When we were sent an email from an animal lover named Ingrid, who had adopted two senior cats after finding them on the PetRescue site, well we sat up and listened to her feedback! 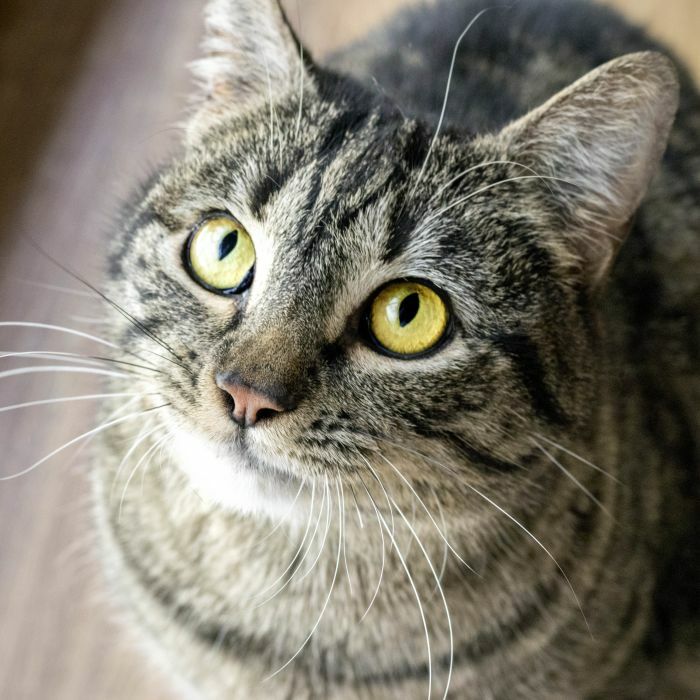 “Her nickname is Julie Bishop because she can hold a very intense stare,” laughs Liz when she affectionately refers to her newly adopted kitty, Ellie. If parliament was truly made up of cats, we’re sure question time would be a lot more fun! It was in March this year that Justine found Max on the PetRescue website. 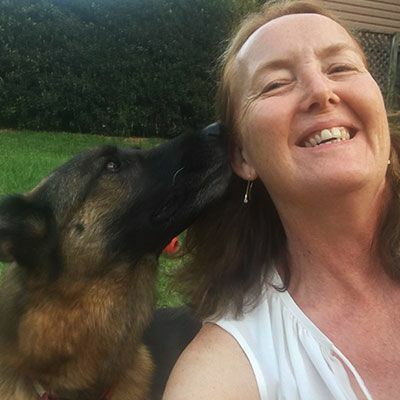 “My husband and I were devastated when our nine-year-old shepherd, Jed, died suddenly after an unexpected episode of bloat. He was the first dog we ever had, and he’d had a massive impact on our lives. An impact we didn’t fully appreciate until he suddenly wasn’t there anymore. We also noticed an impact on our other dog Austin, who we got from the RSPCA in Adelaide. 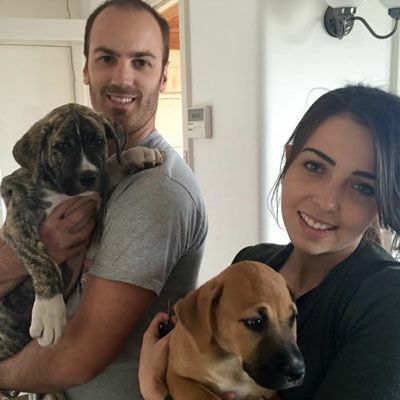 Fostering puppies in need over the last three years is one of the most rewarding things that animal lovers Jason Vry and his wife Jess say they’ve done.